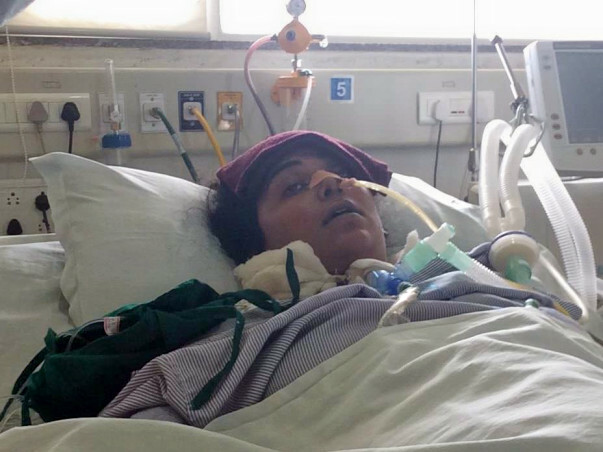 My wife Ujala Joshi 26 years old having 1 year old girl is under ventilator life support for last 45 days. She underwent 4 surgery in 45 days and under criticle conditions. Surgery was related to colodochol cyst type 1 however due to leakage of duct inside body operations got complicated. 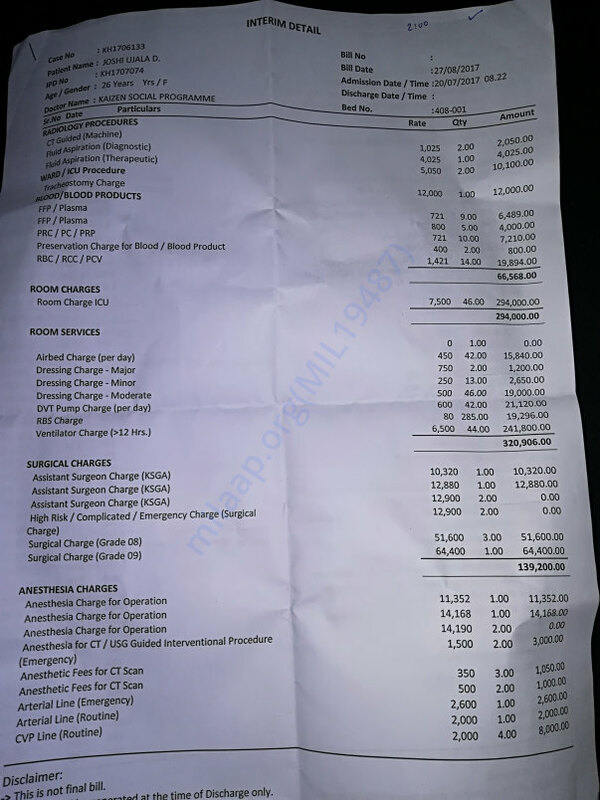 Before operation we have informed the cost of Rs. 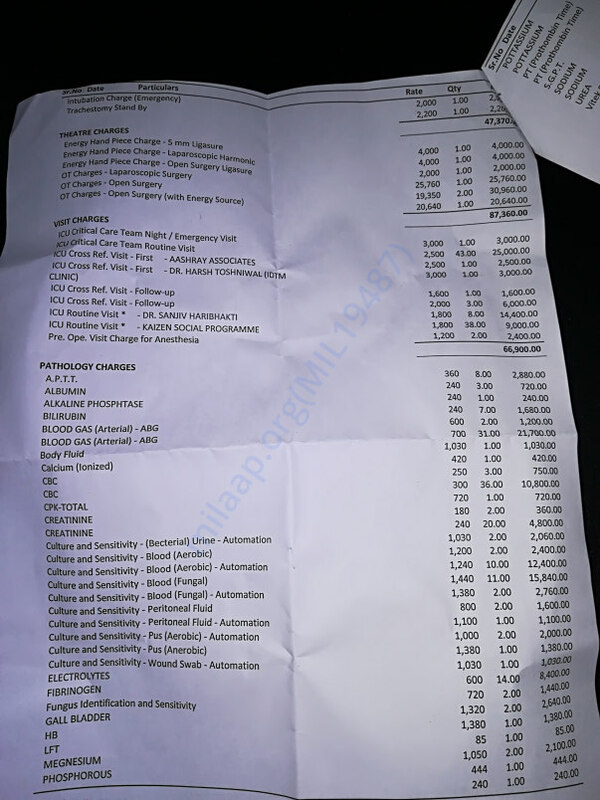 2.40 lakhs however as of now bill is reached upto Rs. 20 lakhs. I have arranged funds from relatives and friends and even I have mortgage my only single house. 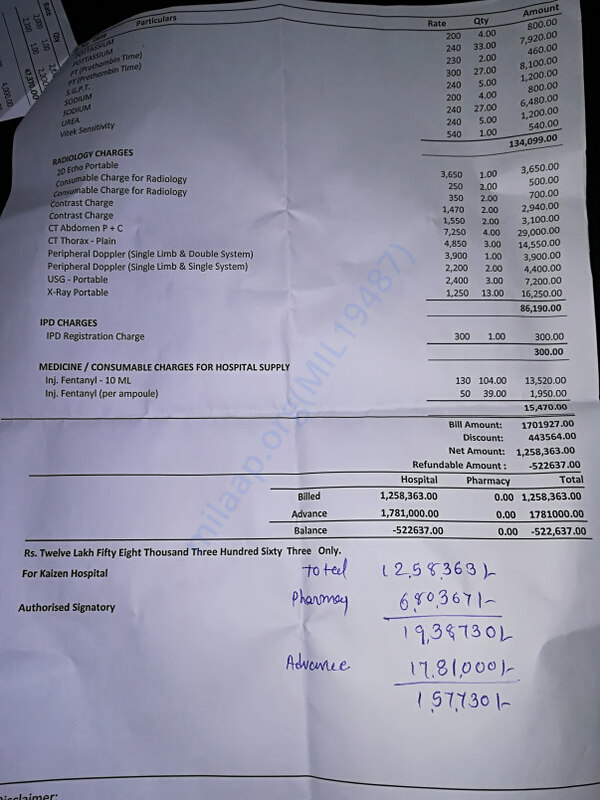 For continuation of treatment we atleast need Rs 8 to 10 lakhs. I am 32 years old and only single earning member in family. I have look after for my 1 year daughter. I have spent all my life saving and house. My 1 year daughter need her mom back in life. Kindly help my family on urgent basis. Thanks for contributions. I would really appreciate all of you for kindness you have shown. My wife Ujala Joshi is passed away 15 days back as she could able to sustain due multiple organ failure at the end. Thanks for supporting the cause. Wishing Ujalaji a speedy recovery.